What's coming next to YouTube? We can’t get enough of YouTube. It gets a billion views a day, with more than half of those coming from our mobile devices. In an average month, 80% of 8-49 year-olds will watch a YouTube video. YouTube isn’t taking its success for granted though, and has been rolling out some exciting new features and apps to its users around the world. Here are a few we’re hoping to see in the UK soon. 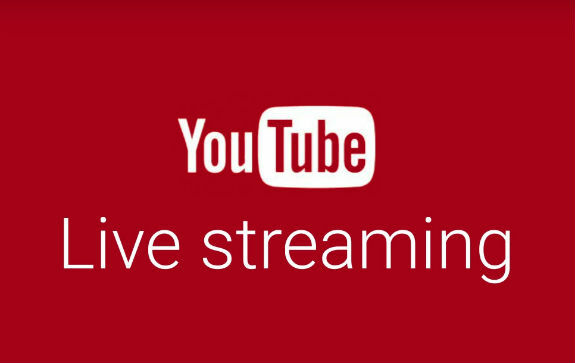 If you’re a successful YouTuber with a big enough following, you can now live-stream to your adoring masses from a mobile device. We really do mean ‘big following’ though - if you’ve got less than 10,000 subscribers, you can forget it. But if you are one of those fabled five-figure vloggers, it sounds pretty easy to start live-streaming. According to Google, you simply "open YouTube, hit the capture button, and you're live!" The rest of us will have to wait a little longer to live-stream though. YouTube has said the feature will be rolled out to all users “soon”. Which is nice. YouTube Red is currently only available in the US, but a recent Daily Telegraph article suggested it’ll launch in the UK this year, with an expected cost of £9.99 a month. 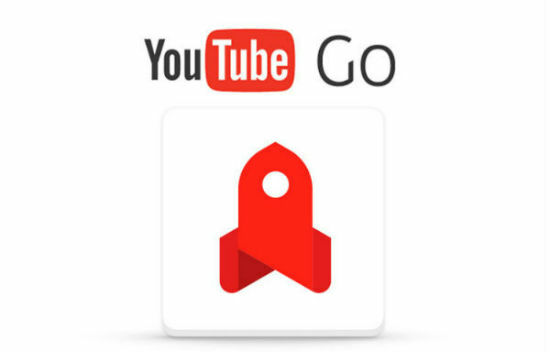 Meanwhile in India, YouTube has launched YouTube Go, a new app designed for people living in areas with limited data coverage. When you’re in YouTube Go, tapping on a video will show a ‘Download’ popup, which tells you the amount of space you’ve got left on your smartphone and the size of your video. It also gives you the option of downloading in ‘low’ or ‘standard’ quality. If you’re worried about the amount of data you use, or you suffer from dodgy coverage, YouTube Go could be just what you need. A worldwide rollout is expected, but no dates have been announced. So don’t hit Go just yet.